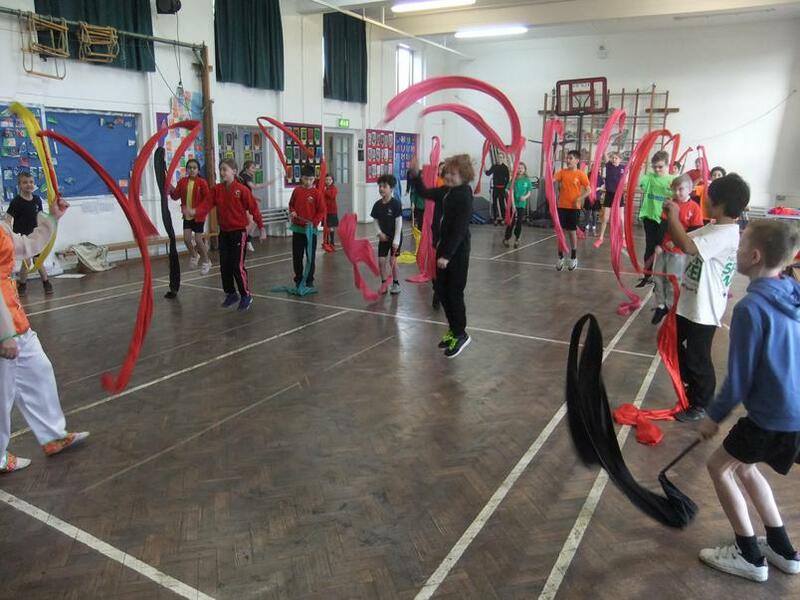 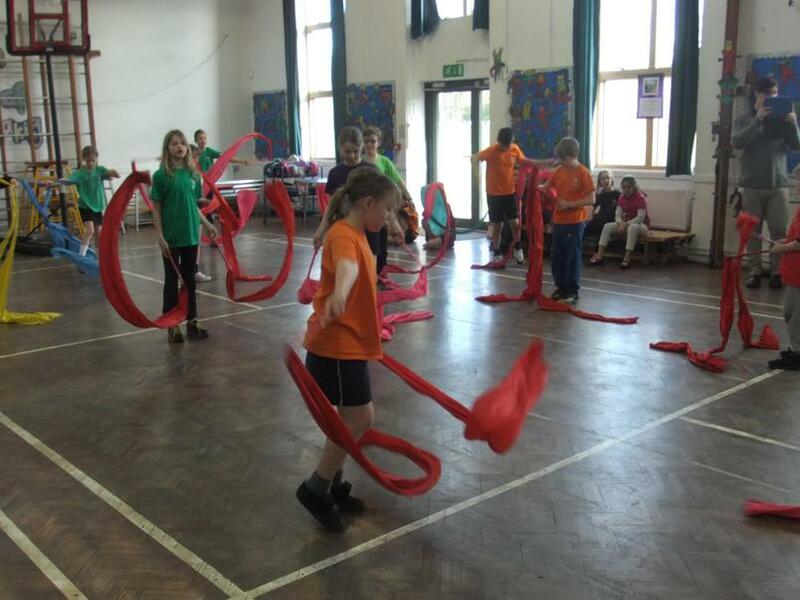 Year 5 do the Chinese Ribbon Dance! 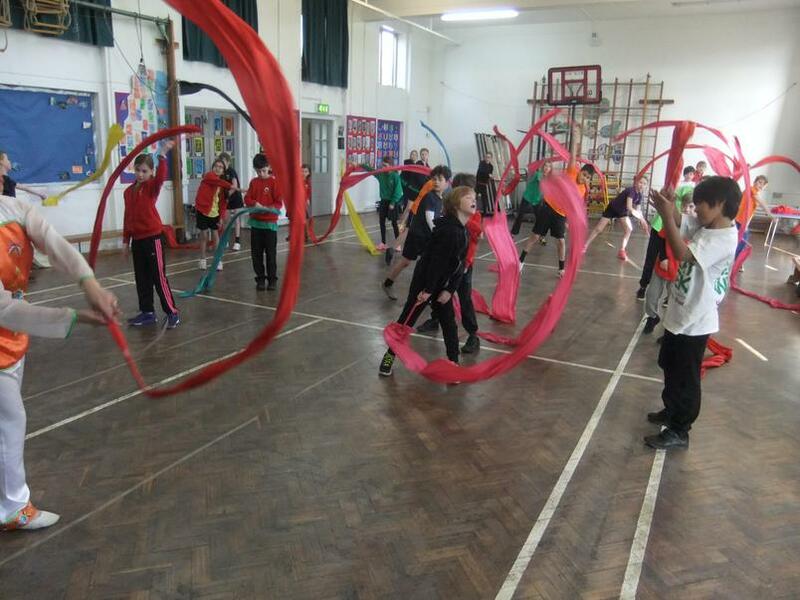 On Tuesday 23 February 2016, Year 5 took part in a Chinese cultural workshop as part of their topic focus on Chinese New Year. 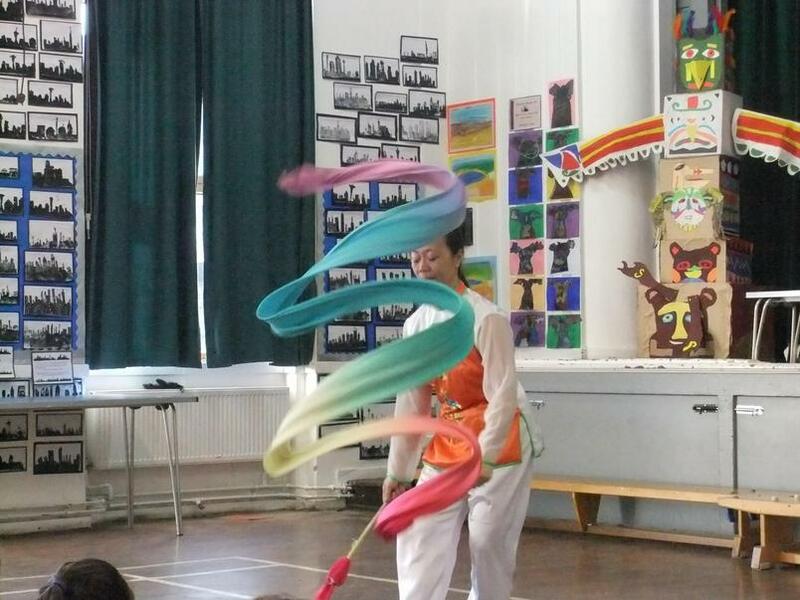 The children watched a demonstration of one of the most famous Chinese folk dances, the Chinese Ribbon Dance. 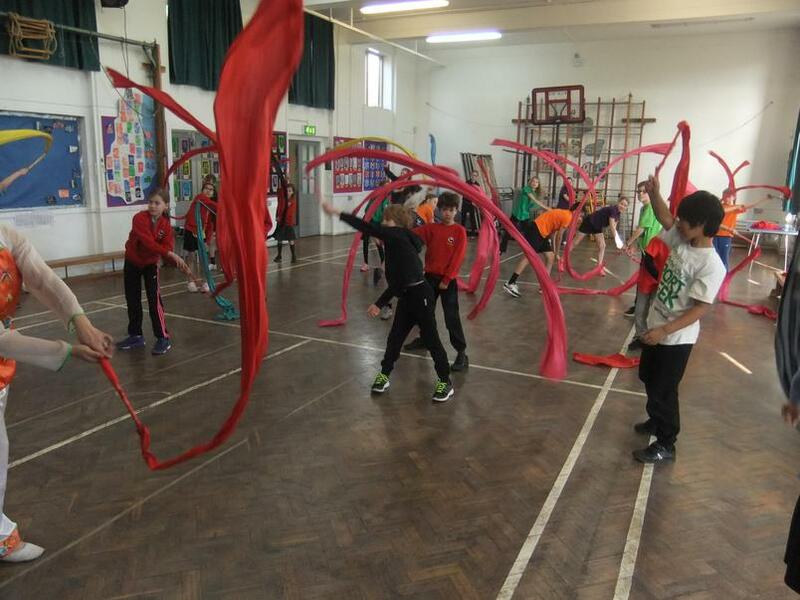 Each class participated in a workshop, exploring the different characters and roles within the dance and then had the opportunity to do some dancing themselves! 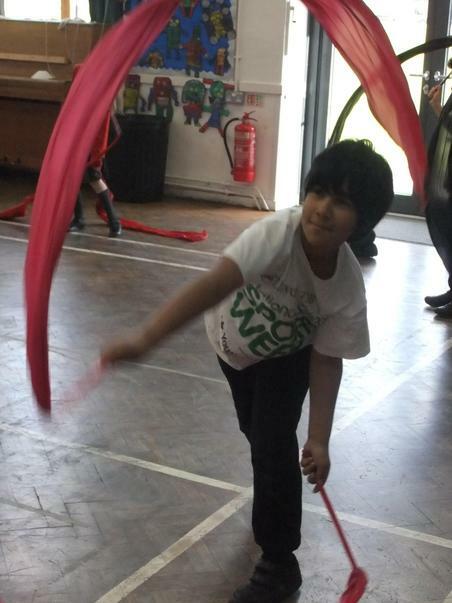 Please see photos below.